Today I wanted to share my simple nature inspired Mothers Day Tablescape! 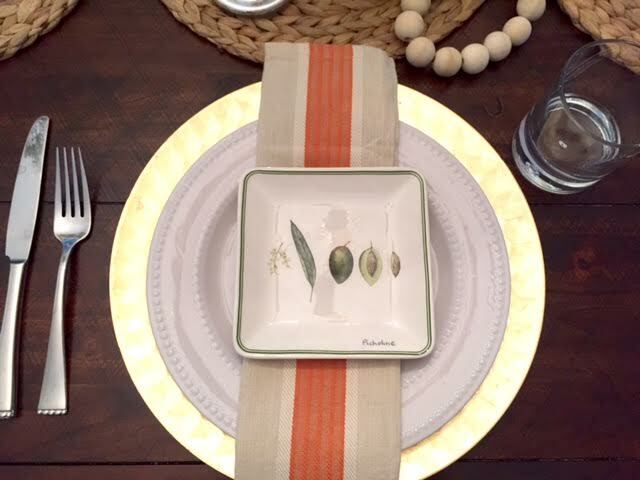 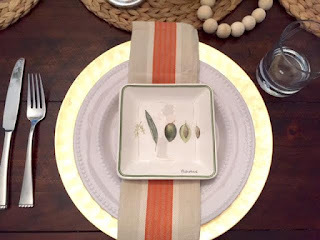 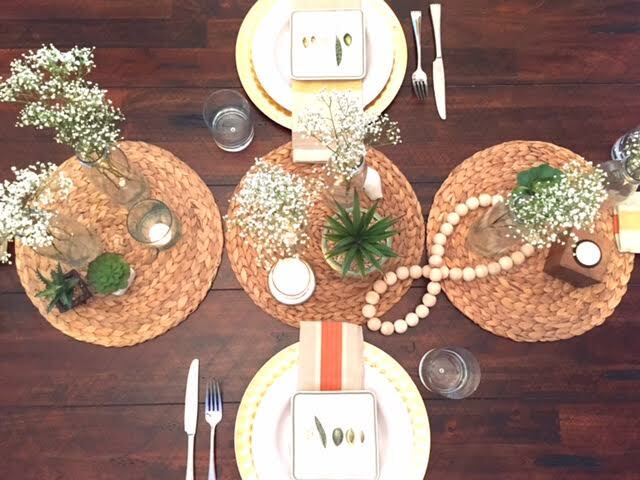 You don't need to go out and buy items just to create a tablescape for your home. All you need to do is simply look around and use items you already have, whether it be your everyday dishes with your fabric napkins or your mini potted succulents and some tealights. 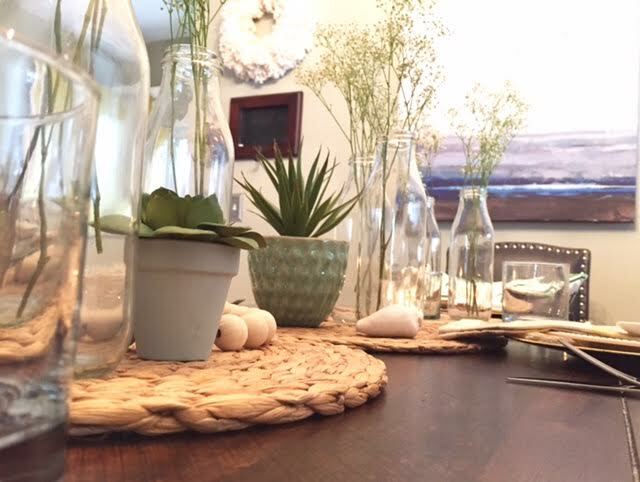 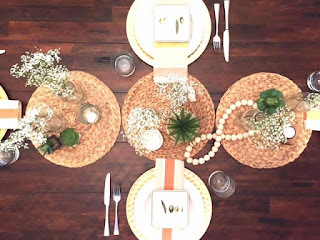 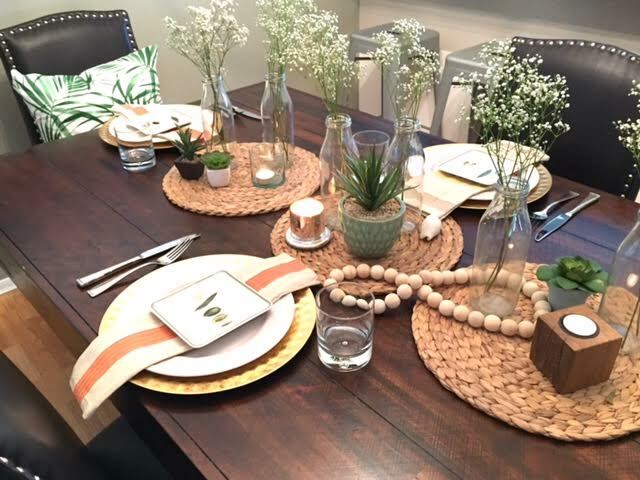 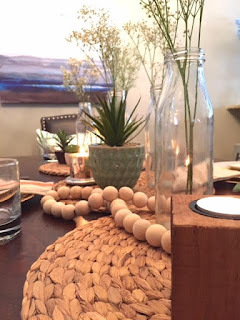 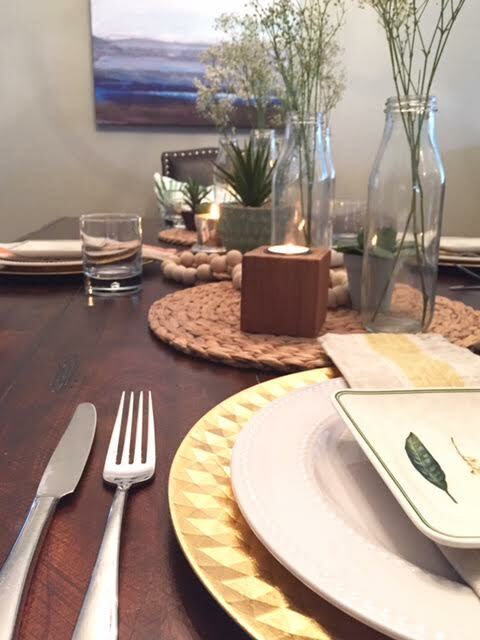 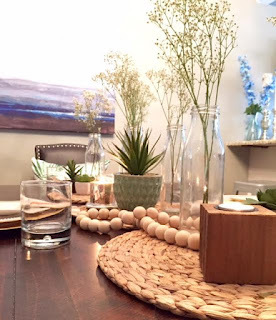 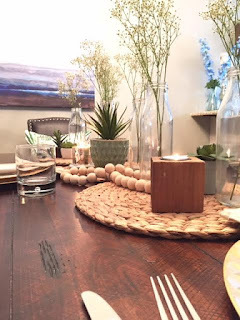 For this tablescape I removed my runner and planter box from the table and grabbed my three IKEA round woven placemats that usually sit on top of the TV console. 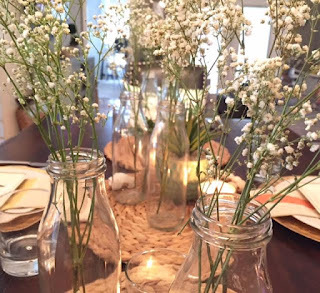 I took some glass milk bottles and added a little babysbreath (that has been going strong for three weeks now) to give it some height. Next I arranged some of my succulents from the kitchen tiered tray and lastly added some tealights. 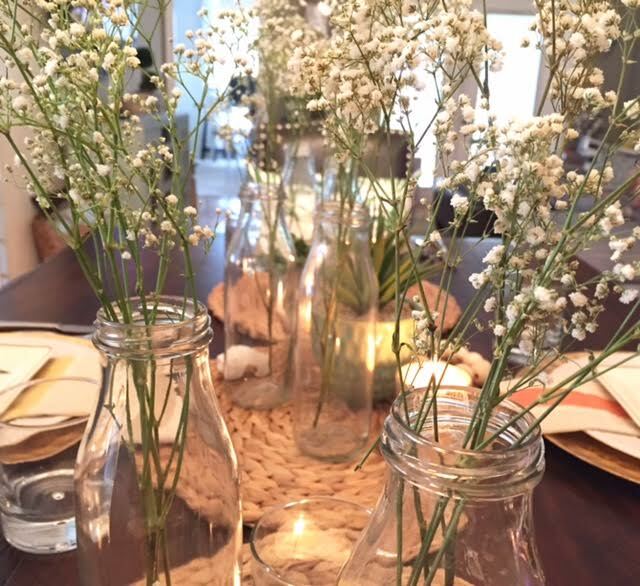 This is beautiful indeed! 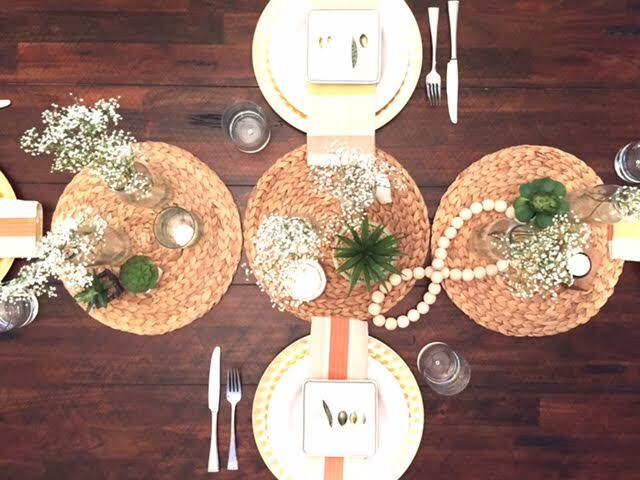 I have two daughters and one of them is an event planner. 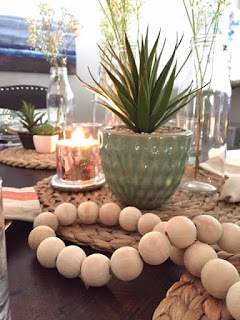 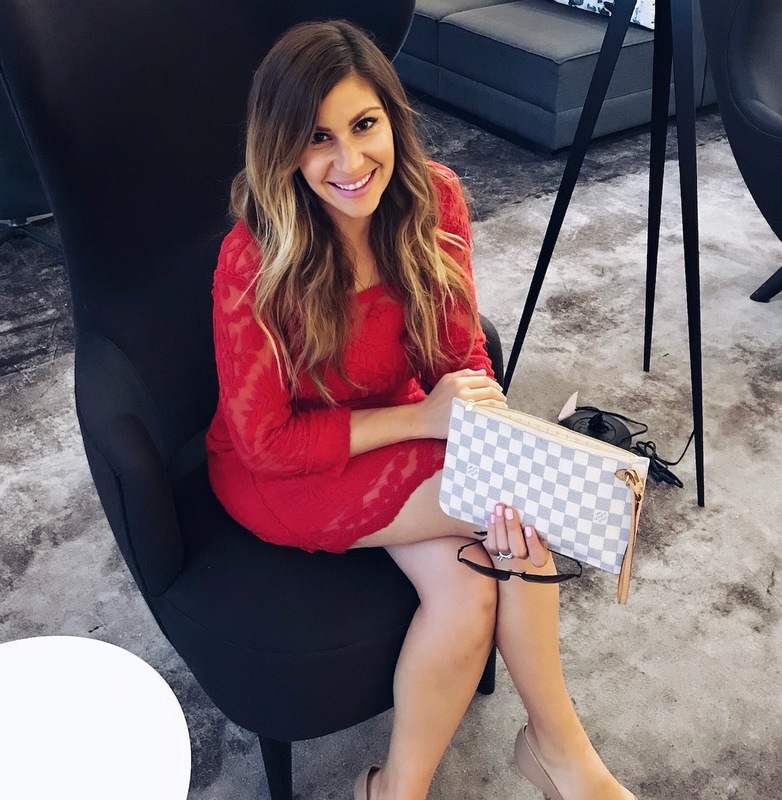 This year she arranged a fantastic mother’s day party at one of Chicago venues for me. 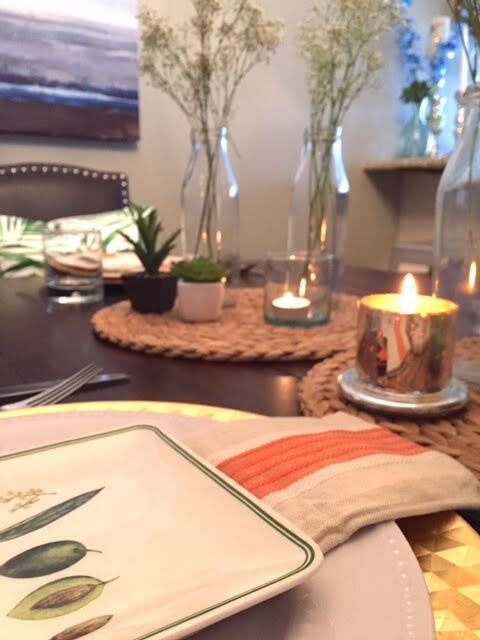 Invited all my friends and we had great time there.